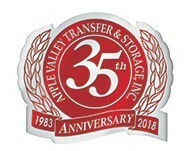 ​​Apple Valley Transfer & Storage has been providing storage solutions to its community and customers for many years. Our reputation for having secure and afforable storage is well known. Many high profile businesses have used our facility, along with our special military and government contractees. 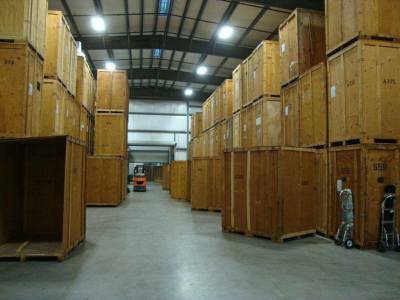 Whether it is long term, or storage in transit, we can meet those needs. 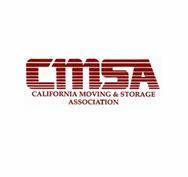 Sometimes it is necessary, due to change of moving arrangements, to bring a shipment into storage. You can bet that it is completely safe with us. We maintain the highest standards of safety, cleanliness and security for our customers and scores on regular mandated inspections are rated exceptional. Additionally available are FirelockTM, Fireproof Modular Vault for extra special needs of valuable items.